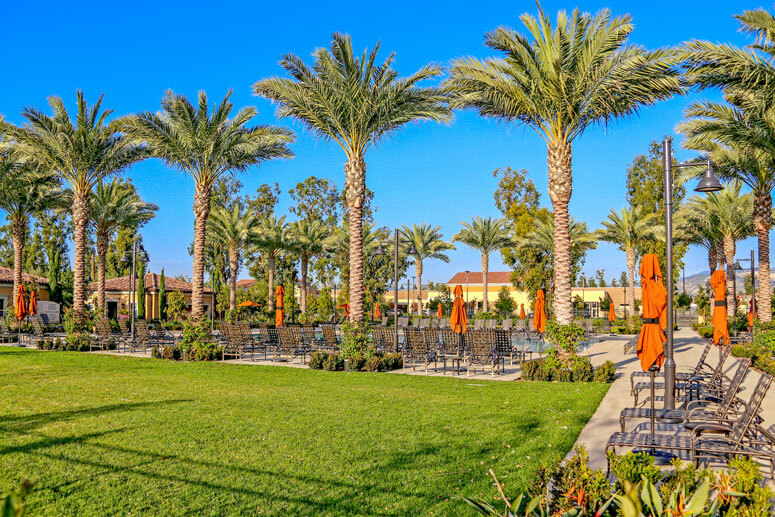 Cypress Village community is the next generation of brand new homes in the City of Irvine. 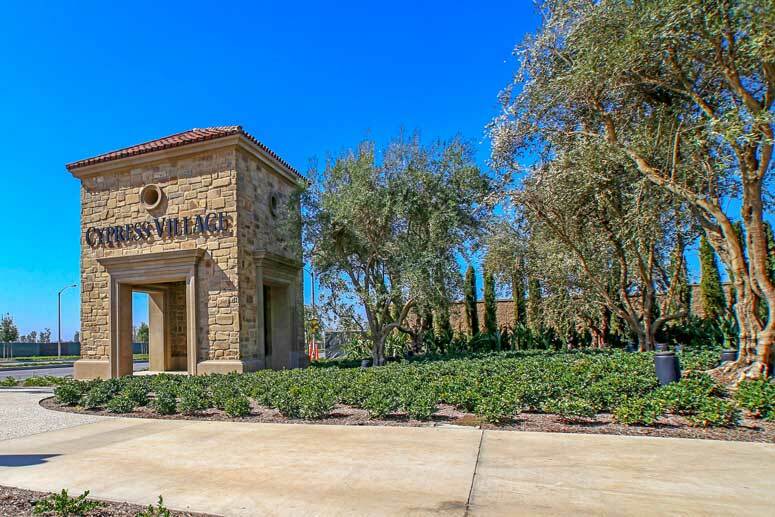 The Village offers a resort style living located east of 5 freeway off of Sand Canyon Road and offers a variety of home floor plans, sizes and price points that currently start in the high $500,000 range. The community is still under construction as new communities and homes are coming on the market for sale. 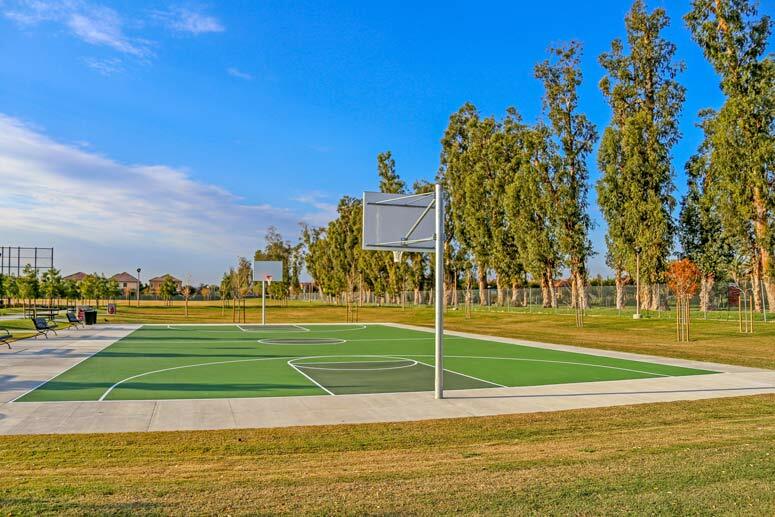 The community has now crossed over the 133 freeway with four different neighborhoods known as Lantana, Trellis Court, Caserta and Tristania. Below is the current housing inventory within Cypress Village. Please call us at 949-988-0605 to schedule a viewing of any of these homes for sale. 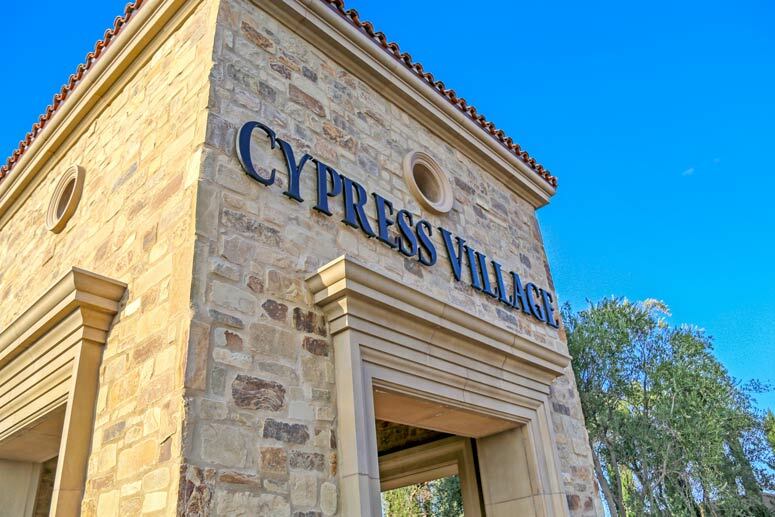 The Cypress Village Community is very convenient and walking distance to Cypress Shopping center. It is also close to the Irvine Spectrum. It offers an abundance of amenities such as swimming pool, lush open space, sports, leisure parks, tennis courts and Jeffrey Open Space Trail. It is convenient located within walking distance to many Irvine schools like the Canyon View Elementary School. Jeffrey Trail Middle School is also located within the village and Irvine High School is short driving distance away. The location also offers easy freeway access to the 5 freeway and toll roads. The Homeowner's Association is Cypress Community Association managed by Keystone Pacific Property. It is located on 16845 Von Karman Avenue Suite 200 Irvine, CA, 92606 and can be reached at 949-833-2600. The Acacia Resident is the most affordable floor plan ranging from 1,122 to 1,478 square feet with real estate prices starting from the mid $400,000 range. The Caserta Residences range from 1,165 to 1,810 square feet and start from the high $400,000 range. The Jade Court Residences range from 1,559 to 1,600 square feet and are priced in the mid $600,000 range. Marigold Residences are built by Irvine Pacific and range from 1,840 to 1,993 square feet and start in the low $700,000 range. For those interested to buy or lease a home in the Cypress Villages community please contact us to schedule a private showing today.